By The Shore Stamping with Jen Pitta: June... really? Well, hello there long lost blog friends! I'm sorry I've been away so long. Sad to say, but I don't really know what my excuse is. I often thought of updating the little blog, but just didn't have much to say. Sadly, I don't think I have too much to say today, either, but I couldn't leave it neglected any longer. I've included a couple of creations I've made recently. The scrapbook page I made late last month I think (in April). I really liked how it turned out. I realized though that I am out of practice with scrapbooking. It took me like four days to finally commit and tape it down! This one features some products from the Summer Mini Catalog including the new triple layer punches. Very cool. You can see the Mini Catalog here. Isn't he cute? He was gnawing on that wood like you wouldn't believe. You could actually hear him from the other side of the yard. He was a little guy, too. This past weekend I actually saw a baby bunny in the yard, too. Like a real baby... you could barely see him over the grass (I must admit the grass was a bit long at the time). I love our backyard... there's always something fun to watch. 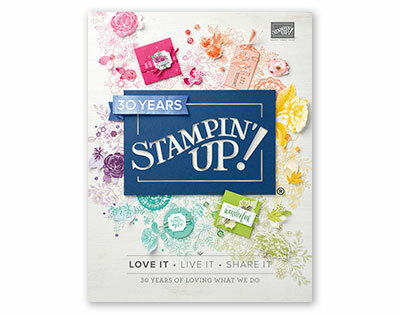 It's hard to believe that the retiring stamp list will be released by Stampin' Up on Wednesday, June 1. 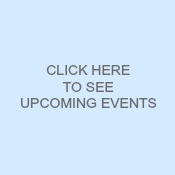 So if you are not on my e-mail list, either join now by entering your e-mail address above in the right sidebar or be sure to check my website on June 1 to get all the info. Well, I guess I had more to say than I thought! I hope you all enjoyed a wonderful Memorial Day weekend and took a few moments to honor those we've lost and who continue to serve our country.